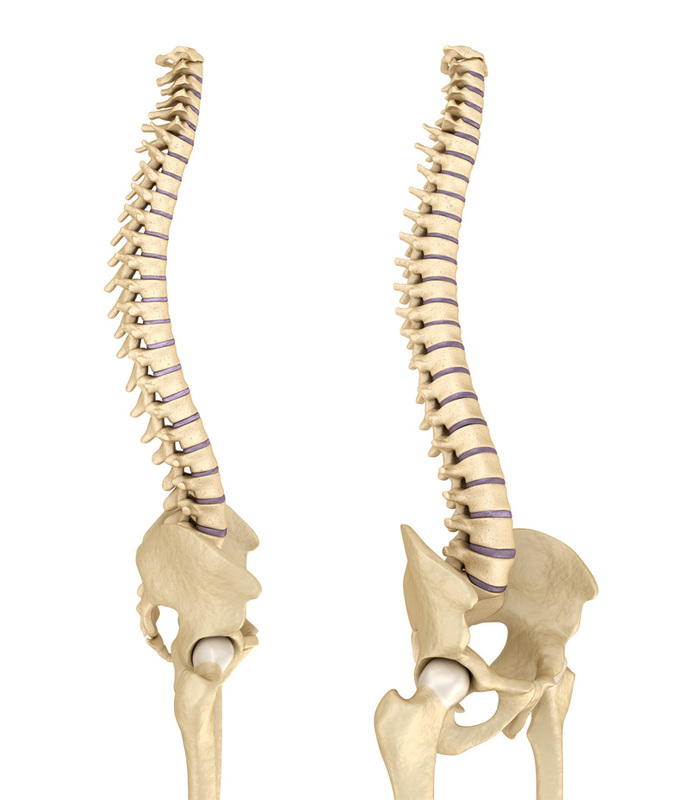 Your spine is made up of bones called vertebrae which are cushioned by discs of tissue that act like shock absorbers. Your spinal cord runs through these vertebrae and here is where the nerves branch off to the rest of your body. If these nerves are compromised by compression or disc fragments, this can cause many symptoms including pain, numbness, weakness in the hands or pins and needles. To offer flexibility and dynamic movement.